Here is the new SpineMED neuro-vertebral decompression technology in Ste-Rose, Laval. We made the major acquisition of this device in 2015. Combined with our chiropractic care, it has proven to be a gentle, effective, non-surgical, medication-free solution for back and neck, Disc herniations, sciatica, headaches, numbness, radiculopathy, facet syndrome and severe osteoarthritis! The results are phenomenal! 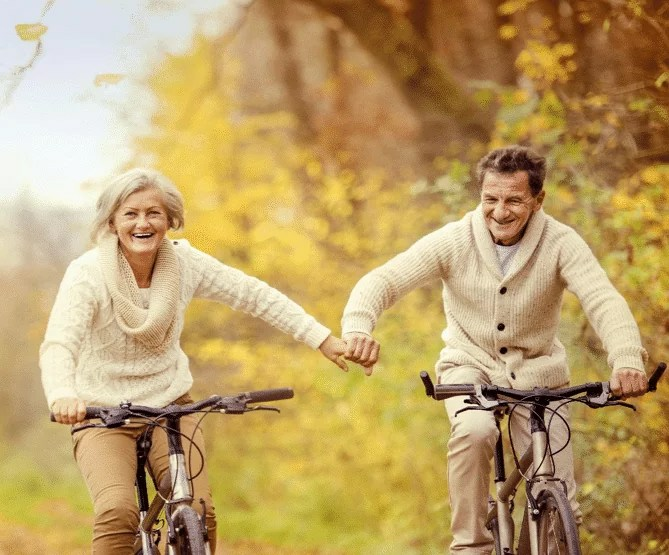 Many of our patients have regained an unexpected quality of life! This device is approved by Health Canada! The SpineMED Spine Decompression System is designed and certified to the worldwide medical standards FDA 510, U.S Patent and Health Canada. 3rd generation device. NEURO-VERTEBRAL DECOMPRESSION WHAT IS IT? Neuro-vertebral decompression is a technology developed by American orthopedic surgeons and used in American, Brazilian, German, Korean and even Japanese hospitals! This is in some cases a non-invasive alternative to spinal surgeries. Controlled by computer and equipped with sensors, the table gently stretches the spine without causing muscular resistance and safely. Neuro-vertebral decompression could be an interesting solution for you! This is not a chiropractic technique, but a complementary therapy with an impressive effectiveness! All treatments are administered to the fully clothed patient. 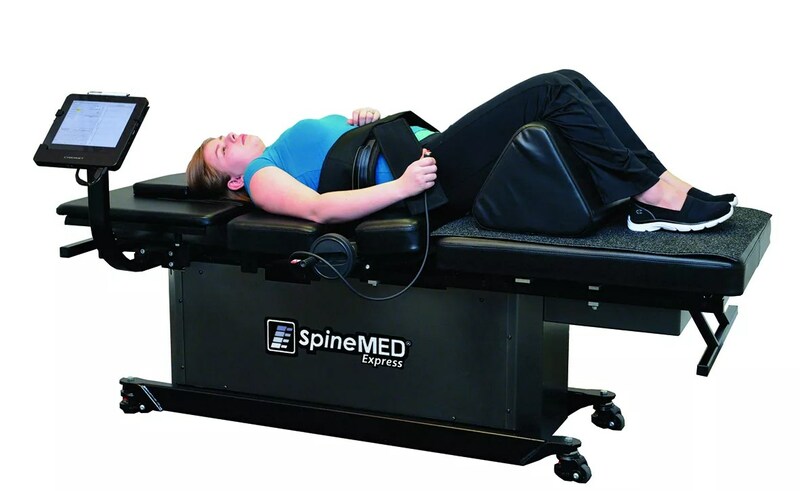 For lumbar treatments, the patient is comfortably installed on the table and the patented pelvic restraint is adjusted to stabilize the patient's pelvis. The thorax and pelvis are stabilized by a comfortable system incorporated in the fixed section of the table. The patented tilting section is computer-assisted and allows the application of small negative forces in the form of microtractions on certain segments of the column in a very precise and safe manner. For cervical procedures, the device electronically tilts to the angle required to target certain segments of the cervical vertebrae. The patient is then placed on the table by positioning it in the cervical head support. The cervical restraint system comfortably stabilizes the patient's skull base and controls distraction. A typical session consists of 10 minutes of warmth followed by 30 minutes of decompression with the SpineMED system and 10 minutes of therapy with ice. The process is painless and safe: some patients will even fall asleep during treatment! HOW DOES VERTEBRAL DECOMPRESSION WORK? The vertebral disc has at its center a gelatinous nucleus, surrounded by a fibrous ring (the annulus). Discs are not powered by blood vessels to nourish and regenerate them. The nutrition of the disc cells is achieved by diffusion of nutrients and oxygen through the vertebral plates. 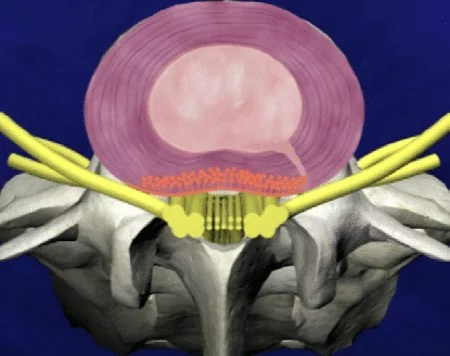 This transfer of nutrients depends on the difference in pressure between the inside of the disc, the vertebrae and the surrounding blood vessels. This is why the nutrition and regeneration of discs occur when lying down, reducing the pressure inside the discs. This process loses its effectiveness as it grows older causing increased wear and tear. The discs lose their ability to heal and regenerate. 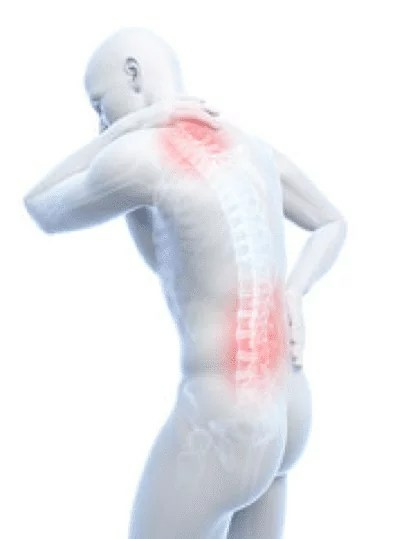 Everyday our discs are subject to injury and degeneration when we use our back. They compress and twist when sitting, leaning or lifting a weight. At the two lower levels of the lumbar discs the compressive forces can be 2,000 to 3,000 pounds per square inch. Repeated injuries weaken and possibly cause an annular tear. With the increased pressure inside the discs, these tears produce a disc projection resembling an old deformed tire. If all the fibrous layers tear, the gelatinous nucleus overflows to the outside causing a herniated disc. A protrusion or herniated disk can put pressure on a nerve causing sciatica (sciatica) or radiculopathy. During normal operations, the pressure inside the discs varies between 100mm / HG and 300mm / HG. FOR WHAT PHYSICAL CONDITIONS IS SPINEMED TECHNOLOGY EFFECTIVE? Chronic lumbar or cervical pain that does not respond to the traditional vertebral treatments of a physician, osteopath or chiropractor. DOES THE NEURO-VERTEBRAL DECOMPRESSION AND CHIROPRATICS HELP ME? • Stiffness in the neck, middle back or lower back that even chiropractic care alone can not relieve. By combining the chiropractic care approach with the SPINEMED neuro-vertebral decompression treatment, we will help you regain a better state of health. In order to determine if this treatment is for you, we will do a thorough physical examination of your spine and your nervous system. 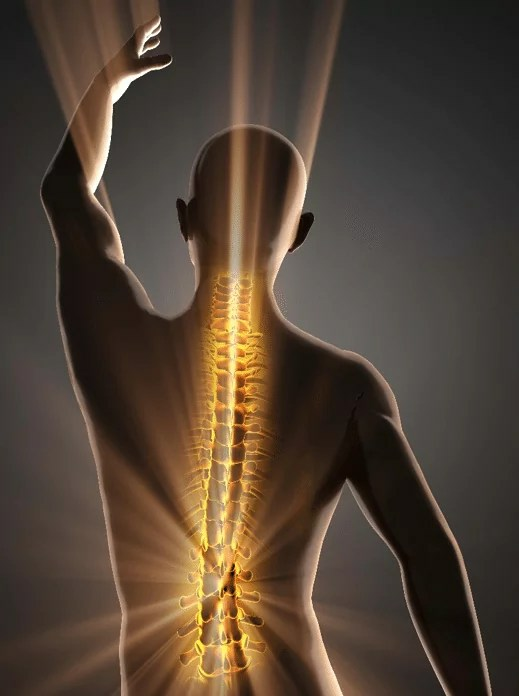 By neurological tests, biomechanical exams and all necessary x-rays we will make an accurate diagnosis of your condition and determine the most appropriate plan of care for you. HOW TO START WITH NEURO-VERTEBRAL DECOMPRESSION? You must first make an appointment for a complete exam to determine if SpineMED can meet your condition and improve your health. 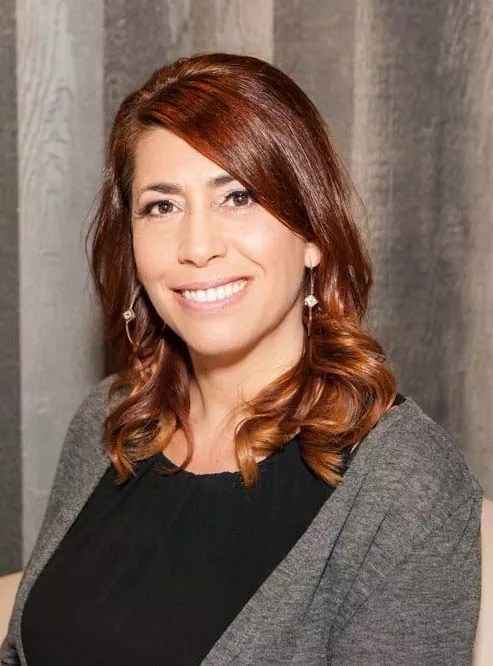 Full consultation, neuro-vertebral, postural, thermographic and radiological examination as well as an examination report explained by one of our chiropractors. WHAT IS THE COST OF THIS PRELIMINARY EXAMINATION? A first consultation without any cost is proposed to you to determine if you are a candidate for this type of care. The further examination is $ 37 instead of $ 200 if you mention that you saw this promotion on the CHIRO STE ROSE site. Our chiropractors will be able to assess the number of treatments needed for your recovery depending on your condition. 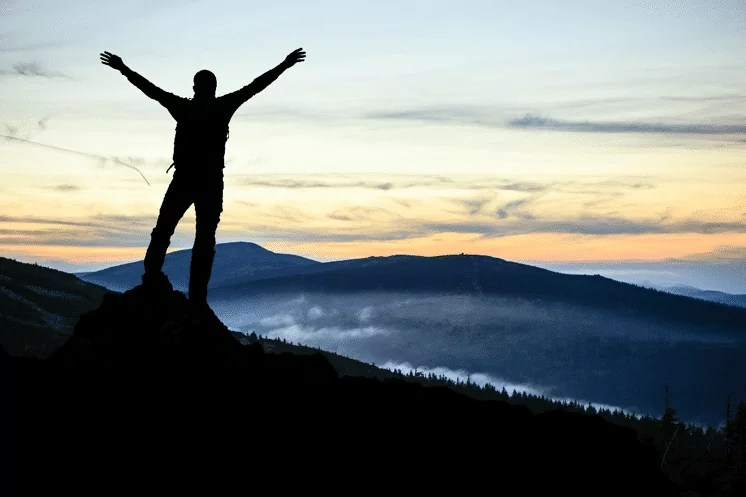 In the majority of cases, results are perceptible from the very first care we combine with chiropractic spinal manipulation and stabilizing exercises. IS IT REIMBURSABLE BY MY INSURANCE? Yes! This is covered by the majority of insurance. HOW DOES NEURO-VERTEBRAL DECOMPRESSION WORK? Damaged intervertebral discs rarely heal as they are constantly under pressure. 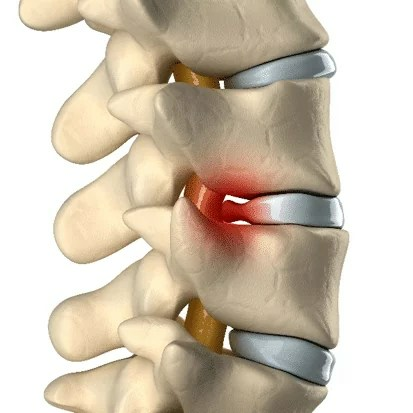 Decompression or reduction of the pressure inside a disc facilitates its rehydration, its feeding and its oxygenation, which allows to resume its expansion and to decrease the pressure on the nerves. 1- 10 minutes of heat is applied to the area to be treated before decompression. (Patients can relax and even sleep during this stage). 4- A meeting with the doctor for a chiropractic treatment. According to several clinical studies, results exceed 85% efficacy to relieve the symptoms of patients with chronic neck or lower back pain, cervical or lumbar disc hernias, limb numbness and osteoarthritis . A study highlighting its effectiveness has appeared in the reputed scientific journal SPINE in 2015. Lumbar and cervical pain affects 80% of the North American population at some point in their lives. According to WHO, 30% of people are currently suffering from it. These problems often cause a permanent loss of function, causing these people to stop normal life actives. The highly advanced spineMED spinal decompression system finally offers you the hope of regaining the freedom and well-being of your body! Stop suffering! Do not wait any longer and make an appointment for an assessment exam. 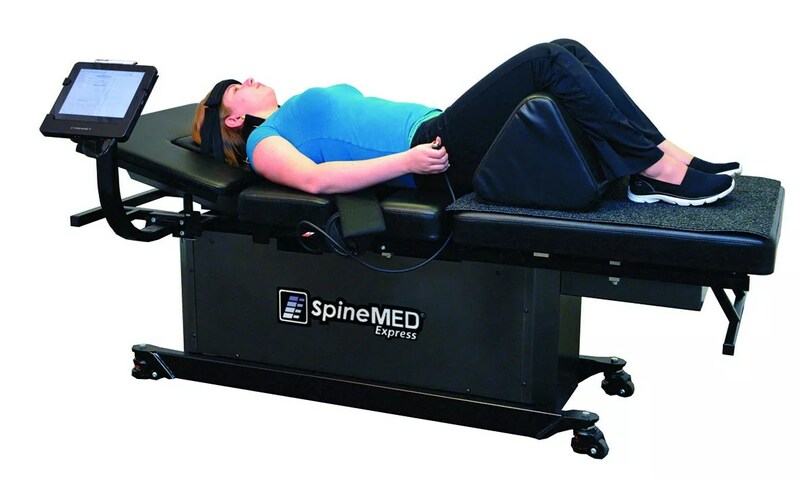 The SpineMED, the solution you've been waiting for to finally regain your quality of life! Spinal decompression, combined with the magic hands of Dr. Bernatchez, is for me, by far, the most effective treatment to date! The sessions are smooth and relaxing. My quality of life has changed so much for the better! I highly recommend it! At the dawn of the fifties, I finally see the second part of my life with enthusiasm!